Racing Queensland has announced prize money increases for the upcoming winter carnival. Racing Queensland has announced a prize money increase of $1.7 million for the winter racing carnival. Horses will race for $18.4 million across the carnival which starts in early April and finishes in July. Racing Queensland chief executive Brendan Parnell said the increases aimed to attract more emerging stars to Queensland across the winter period. “It is hoped this will enhance the carnival’s reputation as a nursery for Australasia’s emerging two-year-old and three-year-old stars,” Parnell said. Two-year-olds will now race for $2 million across the program with the BRC Sires’ Produce Stakes increased to $400,000 and the Champagne Stakes to $200,000. Queensland’s Group One sprinting ‘Triple Crown’ – the Doomben 10,000, Kingsford-Smith Cup and Stradbroke Handicap – will now offer prize money of $3 million across the board to attract some of Australia’s top sprinters. 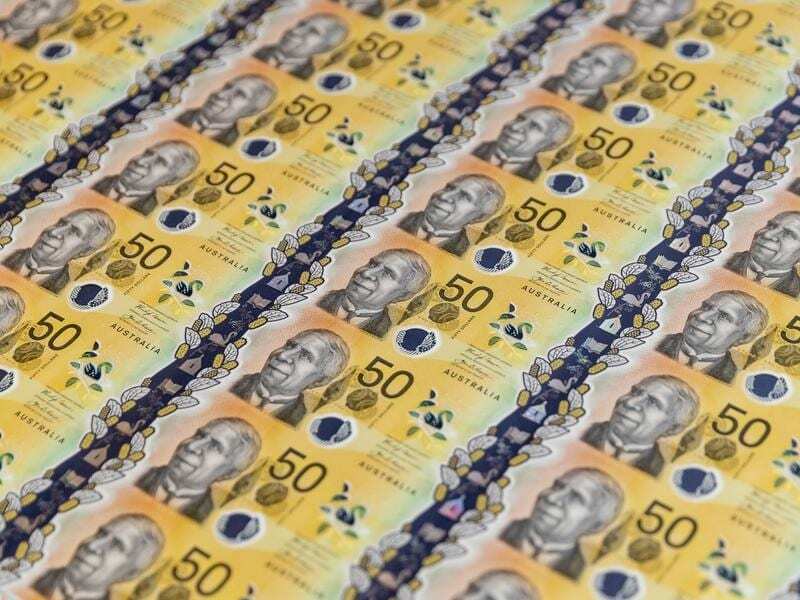 “Prize money for the Group One Doomben 10,000 will be increased to $800,000 to reflect its status as one of Australia’s top 10 races on ratings,” Parnell said. More than $2 million will be offered across the Hollindale Stakes ($500,000), Doomben Cup ($700,000), O’Shea Stakes ($400,000), and Brisbane Cup ($400,000). The Stradbroke Handicap also returns to its traditional home at Eagle Farm for the first time since 2016 but will remain at $1.5 million. As previously announced, prize money for all Group Three races will be a minimum $140,000 and Listed races at $125,000.